In July, Great Books staff trained young women and their adult mentors participating in the CSCI’s Global Youth Ambassadors Leadership Summit. 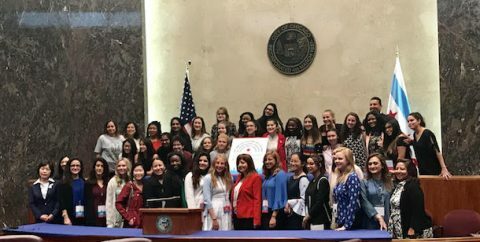 Teenagers from Chicago and around the world—including Canada, China, Colombia, Czech Republic, France, Germany, Israel, Jordan, Mexico, Morocco, Pakistan, Ukraine, and the United Kingdom—attended. CSCI chose to begin with the Great Books training to ground participants’ experiences in discussion and collaborative listening skills. Our training received rave reviews. We hope to continue the relationship in next year’s programming and through online communities throughout the year. 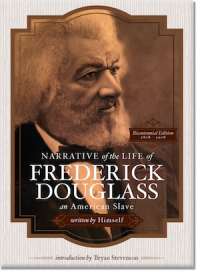 We have embarked on the second phase of our successful partnership with Frederick Douglass Family Initiatives. In the new year, we will be training young people from different schools around Washington, DC, in preparation for webcasts that the students will host in February. These student-led discussions with civil rights activists will be broadcast as part of a series of events celebrating the continuing legacy of Frederick Douglass. 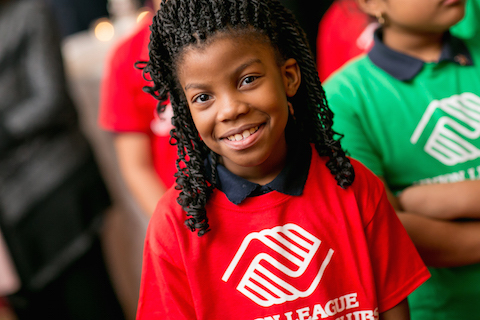 Thanks to the initiative of one of our Board members, the Foundation is piloting the Junior Great Books program with young people in the Union League Boys & Girls Clubs. We began with a group in Chicago’s Humboldt Park neighborhood, headed by the enthusiastic director of the Barreto Club, Jeremy Murphy. In August, we conducted an interactive introduction to Shared Inquiry™ with all the Chicago-area club directors. The directors experienced the core Junior Great Books activities and reflected on their benefits for young participants. We ask our men and women to fight, and in the chaos of war, they suffer emotional and physical wounds. When their tour of duty ends and they return home, the turmoil too often continues. Forty-four percent of the more than two million troops returning home from Iraq and Afghanistan report hardships in readjusting to life away from the battlefield. But many who are reluctant to express their deepest personal concerns do so more readily when viewing their experiences through a work of literature. 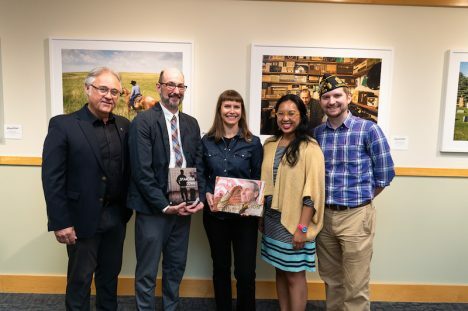 Talking Service, the Foundation’s discussion program for veterans, helps individuals come to grips with some of their most deeply affecting experiences. Your donation will help participants achieve greater objectivity, a feeling of balance, and new perspectives on family, friends, and the future. 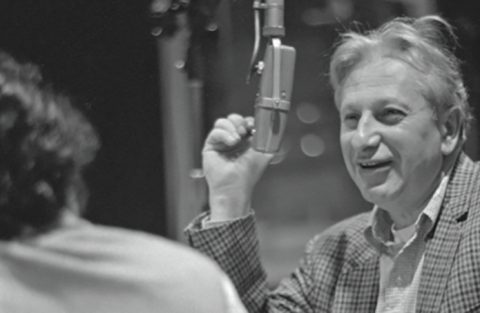 Our pilot of materials for a high school civil rights curriculum based on interviews from the Studs Terkel Radio Archive has entered its second phase. High school teachers across the country have signed up to take part in the pilot over the coming academic year, discussing with their students pressing issues such as racial equality, women’s rights, and immigrant and labor activism. Great Books is partnering with the American Writers Museum to provide educational materials in support of exhibitions staged there. The new national museum is dedicated to great American writers and their work. We plan to keep you updated on developments. The Great Books Summer Program (GBSP) is an exceptional summer learning experience for bright middle and high school students. 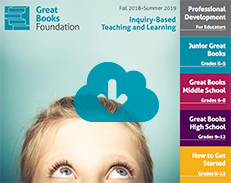 Since 2002, this program has been bringing engaged learners from across the country and around the world together with faculty from world-class universities to experience the Great Books Foundation’s inquiry-based approach to learning. In summer 2019, we will be on the campuses of Amherst College, Northwestern University, Stanford University, Trinity College Dublin, the University of Oxford, the Stanford Center at Peking University, and for the first time, sailing on a tall ship off the coast of Maine. 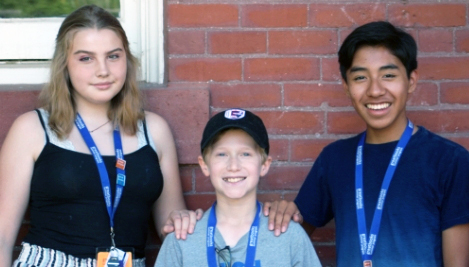 The mission of the Great Books Summer Program is to create a lively, warm, and welcoming community of outstanding young people who love literature and ideas. This program makes the great books come alive by asking careful questions and encouraging open and stimulating discussion. Thanks to a partnership with Dr. Elizabeth Montgomery of InterLangua, and Mr. Liu Gen Ping of the Shenzhen Nanshan District Education Bureau, over the last six years, the Great Books Foundations’ Shared Inquiry™ method of teaching and learning has been a featured training implementation for teachers of English in China’s Shenzhen Schools. During this time, nearly 700 public school teachers have completed Shared Inquiry Training, with a goal of 1,000 teachers trained by the end of 2019. The vision came from the Director of the Nanshan District Education Bureau, Mr. Liu Gen Ping, who recognized that by embedding Shared Inquiry in the Chinese public classroom, he could create a model for best 21st-century learning in China. He believes that the strategies will transform teaching practices in teachers and create a classroom culture of inquiry in which both students and their teachers learn together.